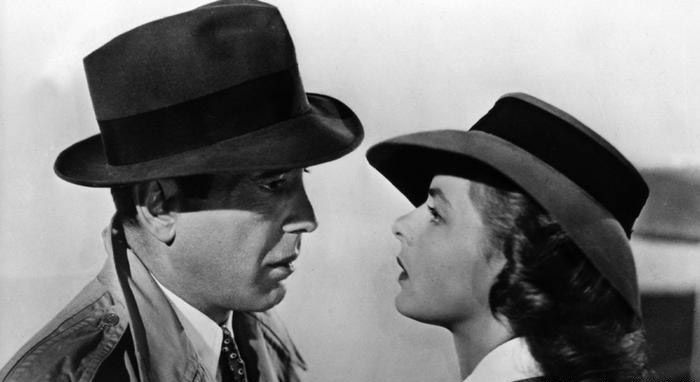 With so many classic movies out there, it can be hard to know where to begin. Here’s our list of 10 of the best to get you started. Watch these and you’ll be well on the way to film buff status! Inspired by silent movies and expressionism, Charles Laughton’s only feature film was panned by critics and audiences alike at the time of its release; tragically Laughton never directed again. Today, it’s acclaimed for its cinematography, story and performances – particularly by Robert Mitchum. Ranking second in Cahiers du cinema’s list of most beautiful films, this is a masterclass in how to make a thrilling, stunning, quietly influential movie. Considered one of the greatest films of all time with a rare 100% on Rotten Tomatoes and #5 ranking on IMDb’s Top Movies List, this is a clear winner with both critics and audiences. With the life of a young man in the hands of twelve jurors, 12 Angry Men creates a simple, realistic, thought-provoking and inspiring piece of cinema. A road movie like no other that Variety calls a “poetic trip along Southwest America”, Easy Rider explores the counterculture of the 1960s. Hippies, bikes, rock n’ roll – it’s all here as Wyatt and Billy (Peter Fonda and Dennis Hopper) bike across America. These boys really were born to be wild! “Arguably Kubrick’s greatest gift to cinema” according to Empire. With themes of man vs. machine, sentience and mankind’s evolution, this is one thought-provoking watch! A masterpiece that changed science-fiction forever with its epic scope, transcending soundtrack and innovative effects. 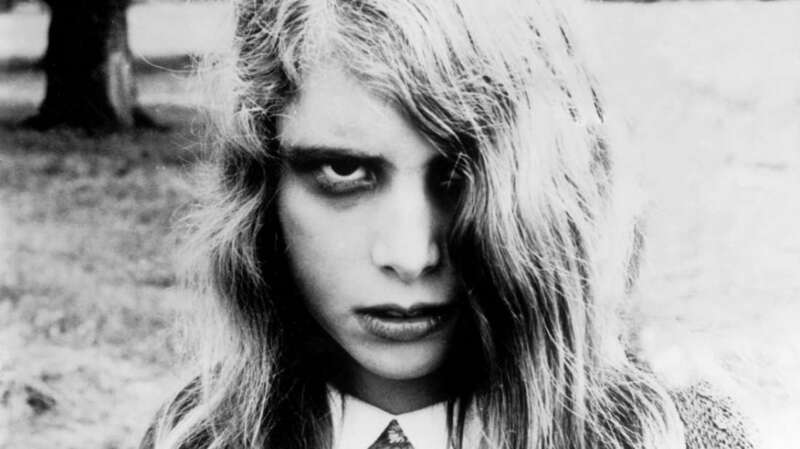 George A. Romero changed horror forever with this chilling influential zombie flick. Boarded up in a farmhouse, a small group of people take refuge from the undead outside. Despite being shot on a tiny budget, this film has managed to make a huge impact, frequently appearing on Greatest Films of All Time lists. An unforgettable look at Broadway, acting and the darker side of theatre – Bette Davis gives the performance of her career as an ageing star seeing a young enthusiast trying to take her place in the spotlight. With clever scripting and unforgettable performances it’s no surprise this film was nominated for a record-setting 14 Oscars. Described as “The perfect movie experience” by Empire and often considered one of the greatest Noir films of all time. 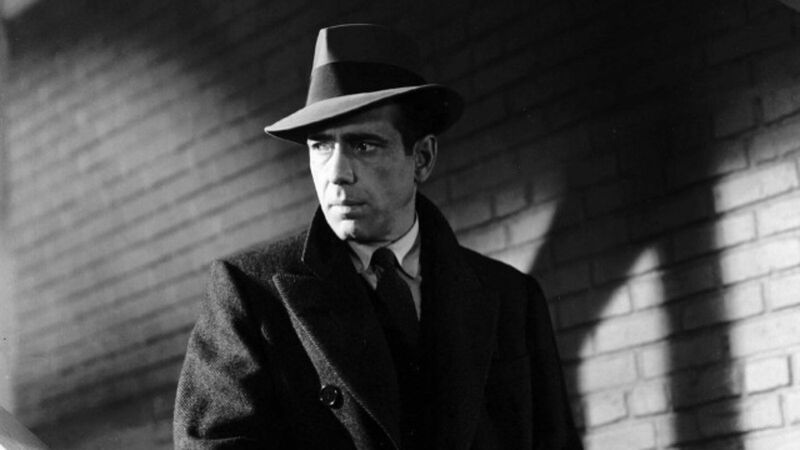 Humphrey Bogart stars in this influential classic about a private detective and his encounters with a femme fatale and three men trying to steal a valuable falcon statue. Atmospheric and full of suspense, it’s a must-see. James Dean stars as Jim Stark, arguably Dean’s most iconic role. This was a film ahead of its time with its candid portrayal of youth, masculinity and rebellion. Praised for its acting, the film received numerous award nominations and continues to be cherished and relatable to this day. 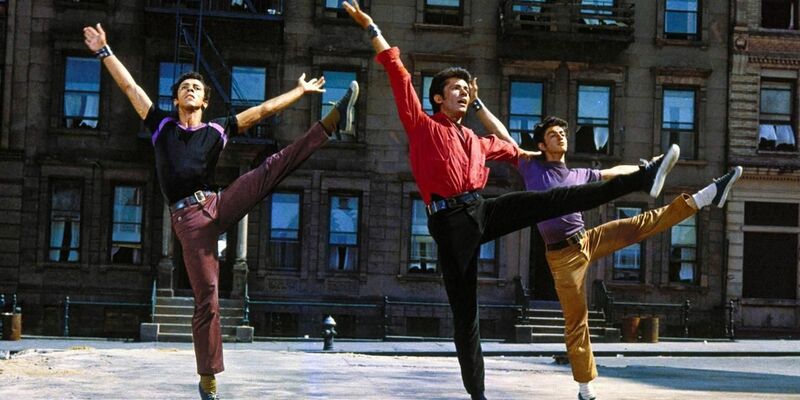 Winner of 10 Academy Awards and hailed as “a landmark of musical history” by legendary film critic Roger Ebert – West Side Story follows two young people from different gangs who fall deeply in love, but with tensions rising tragedy is looming. This modern retelling of Romeo and Juliet provides some of cinemas finest dances, songs and thought-provoking themes. A timeless classic, described as “grippingly powerful” by The Guardian. Home to some of the most famous film quotes of all time such as “We’ll always have Paris” and “Louis, I think this is the beginning of a beautiful friendship”. This is an iconic Hollywood movie about love, sacrifice and the fears of an ongoing war.